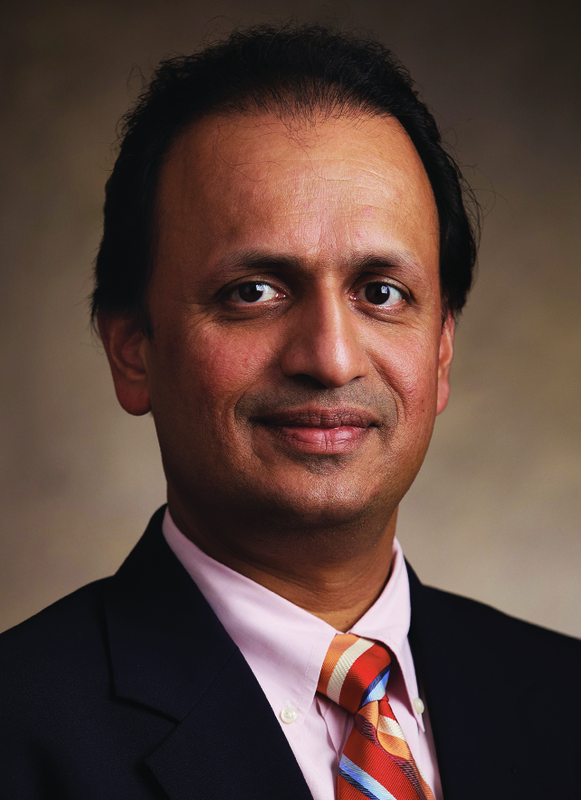 Dr. Abraham Varghese earned his degree in medicine from the University of Illinois, College of Medicine in Peoria, Illinois in 1991 after completing his undergraduate degree in Chemistry from Northwestern University in Evanston, Illinois in 1987. He completed his residency and internship in Internal Medicine at the Medical College of Wisconsin in Milwaukee in 1994. 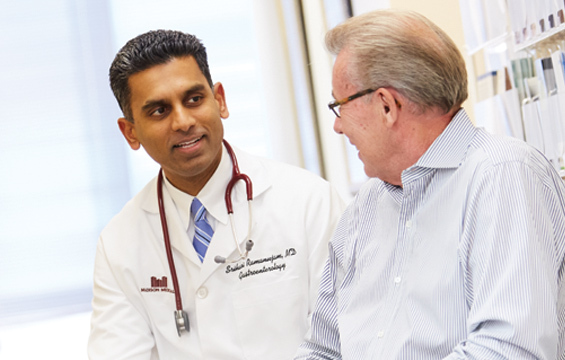 Dr. Varghese is Board Certified in Internal Medicine.